Ms. Mary Marie Rowe, 71, passed away Wednesday, September 5, 2018 at her home with her family by her side. A celebration of life service will be held on Sunday, September 9, 2018 at 2:00 pm at Living Waters Baptist Church with Pastor Tony Thomas officiating. 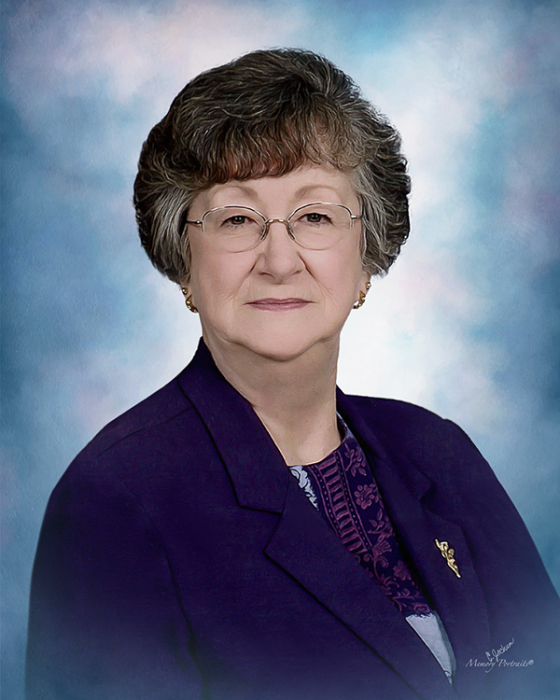 Mary was a member of Living Waters Baptist Church and had retired from Convatec. She was preceded in death by her sister, Pat Smith. Mrs. Rowe is survived by her daughter, Linda Johnston (Tim), of Greensboro; foster daughter, Shirley Honeycutt (Wayne), of Salisbury, and their children Jared, Jordan, and Samantha; granddaughter, Caitlin Foster; great-grandaughter, Alyssa Biles; son, Tony Mashburn; son, Jason Berry (Sandra), and his children, Amber and Eli Berry; sister, Ann Tolley, of NY; six nephews; special friends, Bill Cureth and Jo Day; as well as a host of family and friends whom she loved. The family would like to extend a very heartfelt “Thank You” to the Wesley Long Memorial Hospital Fifth Floor East nurses and staff. In lieu of flowers, memorial contributions may be made to Hospice and Palliative Care of Greensboro 2500 Summit Ave. Greensboro, NC 27405.